Hailing from Tulsa, Oklahoma, Aludra are a new duo comprising of former members of both Synodic (Imber – vocals) and Rituals of a Blasphemer (Taryck – Instruments). The full length album featured here follows on the heels of a lead single, Enceladus, released in April this year. The album starts pleasantly enough, with the dark clanks and a not unpleasing mandolin twang of the intro, 1789 (which I think is the year William Herschel discovered a moon orbiting Saturn.) That along with the title gives us a clue of what we are dealing with, a concept album that concentrates on the moons of the planets in the solar system. 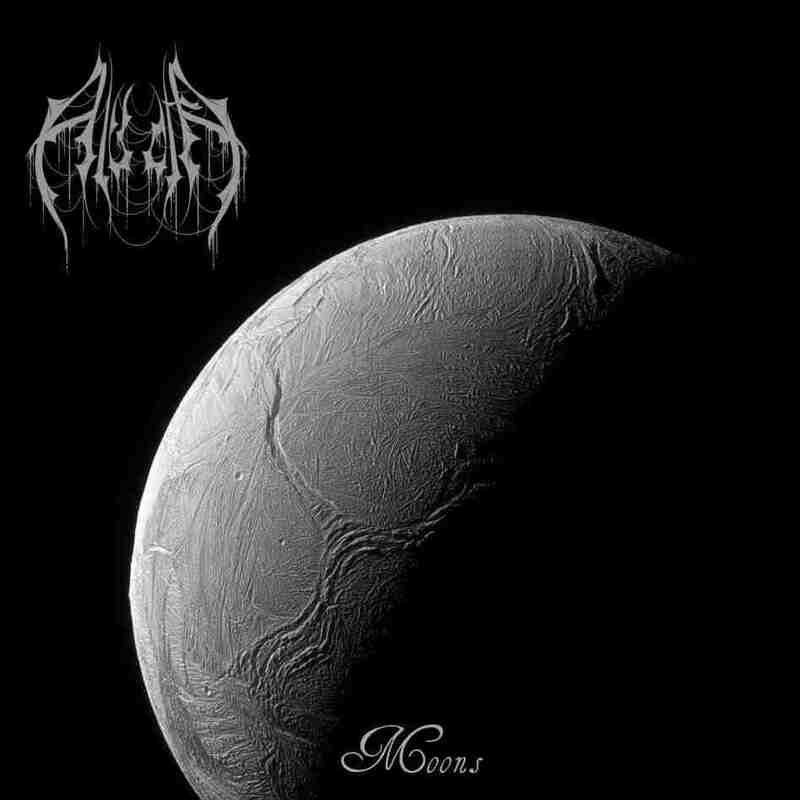 The mystery cleared up, the album segues from the intro into the first proper track, the aforementioned Enceladus. I’m all geared up for slow rhythmic guitars, heavy reverb, almost impossibly distant vocals and some synth noodles. And we are not too far wrong. The vocals are surprisingly to the fore, and pretty Agalloch-esque in their delivery. The synth twangs are there, if the gothic choirs that accompany these sorts of albums are absent. There are some really lovely chord changes, ever downwardly spiralling into the void and it seems this is going to be a pretty good trip…then something rather odd happens. For some reason, after about 5 minutes the drum machine suddenly goes bananas and sets off at 300bpm plus and a very strange overdriven bass kicks in. The rest of the track stands still, seemingly shocked as these 2 elements take over the track. There’s literally no other change and the effect is very weird. I’m not sure whether I like it or not so Ill move onto the next track..
Cryogenic Sphere kicks off pretty much where the last one left off. The drum machine is still unspeakably fast, with the snare set way down in the mix and the cymbals clattering over the top. The guitars belt out a remarkable clone of Slottet I DetFjerne and the vocals groan and howl away down with the snare. Just when you’re becoming a bit sick of it the pace changes back to something recognizable. The track seems to be gearing up for a second assault and sure enough it suddenly arrives with another flick of the drum machine switch. The guitars are back with a better tune. And when you’re onto a good thing, stick with it. Which the track does, there’s no further change and all of a sudden it’s over and we’re onto Red Planet Moon. This is far more promising. A beautiful, mournful chord arrangement wends its way around the drums and the vocals sit perfectly in the mix. There’s some lovely industrial ambience that makes its presence known here and there, lending a much heavier and more credible atmosphere. Track of the album so far..
Neptune 13, at over 8 mins clocks in as the longest track on the album and from the start of the vocals we’re back in Darkthrone territory.For a while. True to form, Taryck knocks his arm on the tempo switch again and the track jumps into hyperspace at a million miles a second. This time the snare has pretty much disappeared altogether and we are left with the track leaping between differing black keys and not doing much else of interest. After the initial maelstrom Neptune 13 slows back down while everyone takes a sip of tea and waits to see what will happen next. Predictably, what happens next is a carbon copy of what happened a few minutes earlier, so I won’t bother writing it again. And then it ends. Galilean Satellites of Jupiter does the slow/fast/slow thing and is remarkable only for the occasional bass twang that proves the band can carry a tune. Wrapping the album up is Orb of Night, a slowed down rehash of the intro with added synth ambience that does give the impression of vastness, as I suspect is the intention. The album as a whole is a bit hit and miss. The majority of the tracks start promisingly but descend into uninteresting exercises in chord changing with the drum machine turned up to 11. Red Planet Moon is an album highlight for sure. There are nods to other bands here too.  The vocals have a touch of Agalloch about them – some tracks plant their moon boots in Darkthrone territory. The album is a partial change from the tried and tested formula of cosmic Black Metal, and so is partially successful, but there are faults that will need to be addressed if Aludra are to return with a stronger follow up.